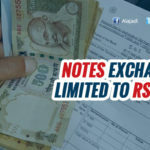 Exemption on old series of Rs 500, 1000 notes for certain categories extended till November 24 midnight, said Shaktikanta Das, Economic Affairs Secretary. 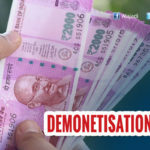 The millions who are scrambling across the country to exchange their old notes and pay their utility bills, the Government on Monday announced that old Rs. 500 and Rs. 1,000 notes can to be used until November 24 for certain transactions. The time limit to use old notes for paying household utility bills, fuel, taxes and fees as well as purchases from co-operative stores was set to expire on November 14 (tonight), but in a huge relief, the government has extended the deadline by ten more days. 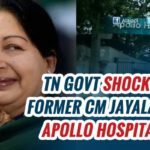 The the government had allowed use of the old currency at government hospitals, railway ticketing, public transport, airline ticketing at airports, milk booths, crematoria/burial grounds and petrol pumps. This list was later expanded to include payments for metro rail tickets, highway and road toll, purchase of medicines on doctor prescription from the government and private pharmacies, LPG gas cylinders, railway catering, electricity and water bills and ASI monument entry tickets. 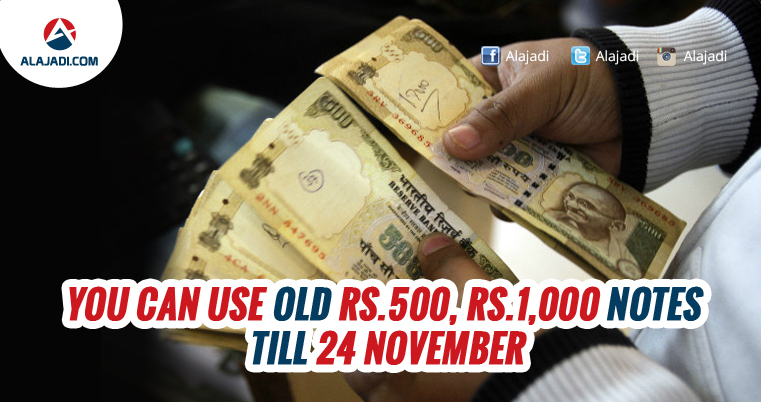 Also, the cash withdrawal limit at re calibrated ATMs was hiked to Rs 2,500 from Rs 2,000 a day. 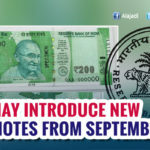 But we are not sure whether you will want the new 500 and 2000 rupee notes as there is a crunch for change.The weekly limit of Rs 20,000 for withdrawal from bank counters was increased to Rs 24,000 and the maximum limit of Rs 10,000 per day on such withdrawals was also scrapped.